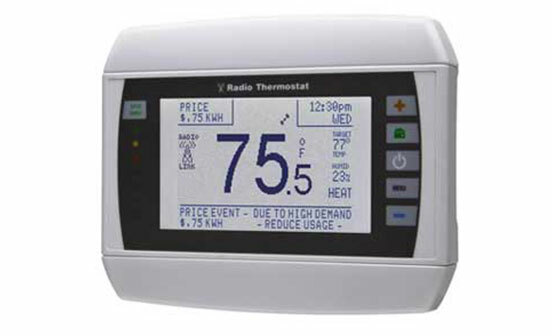 Make some money by enrolling your eligible thermostat controlling central air conditioning. Plus, you will help to manage electricity demand in your community. Step one Do You Qualify? I use my thermostat to control my central air conditioning. I will allow NYSEG or RG&E to make brief, limited thermostat adjustments when summer electricity demand at its highest. I have an internet-connected thermostat. 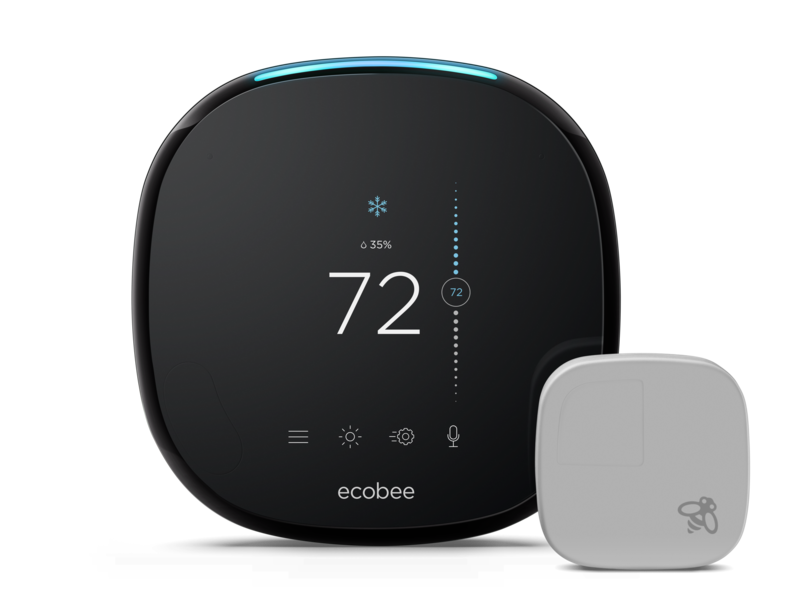 I will purchase an internet-connected thermostat that I will enroll after activation. In order to continue, you must meet the eligibility requirements above and select whether or not you already have a thermostat. If you have any questions, please contact us at nyseg-rge@energyhub.com. 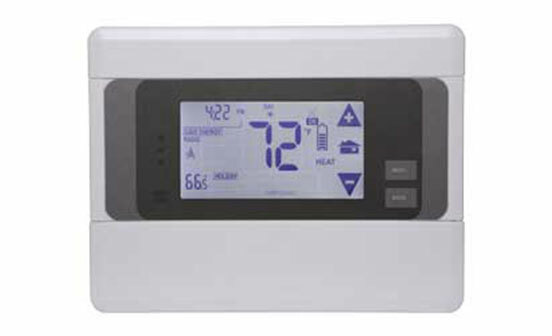 The innovative Alarm.com Smart Thermostat offers remote access and control, custom schedules, location-based automation, instant alerts and responsive savings. 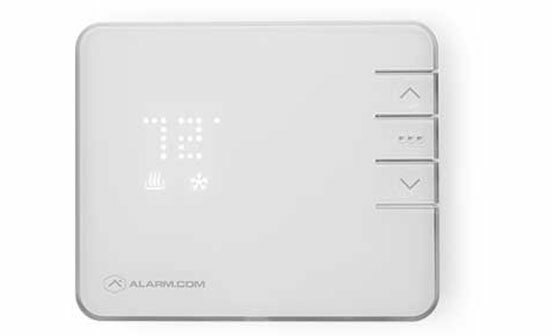 Intelligently integrated with the Alarm.com Smart Home solution, the Smart Thermostat can respond to inputs from devices throughout the home to provide more accurate temperature adjustments and a complete home automation experience. 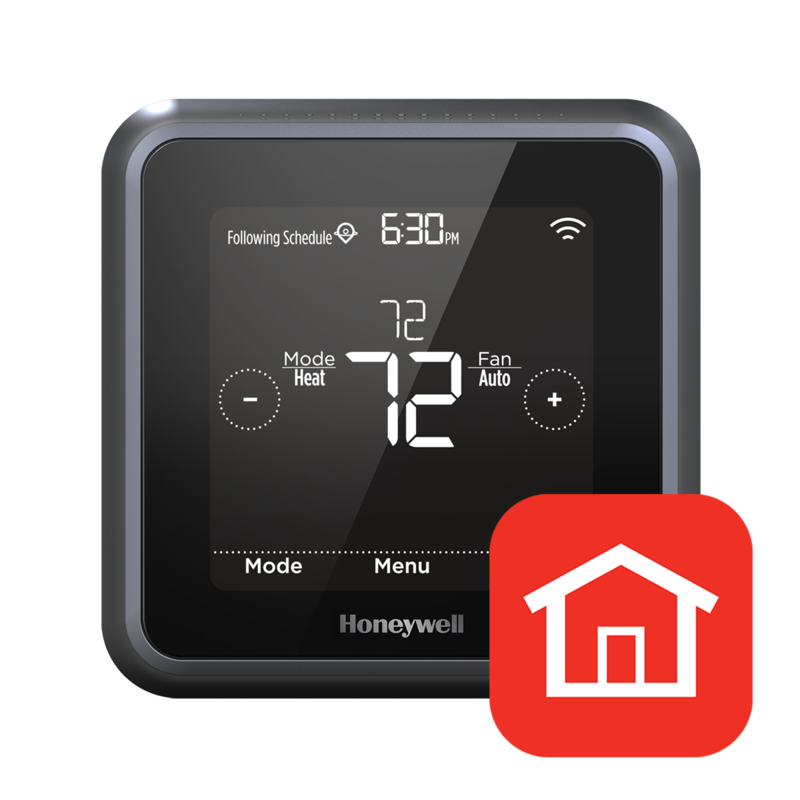 Enjoy beautiful design, motion-sensing illumination, and a simple touch screen with the Honeywell Home Wi-Fi thermostats. The Round and T Series thermostats adapt life’s crazy schedules. Control them remotely, or let them manage your comfort and savings automatically using geofencing technology. 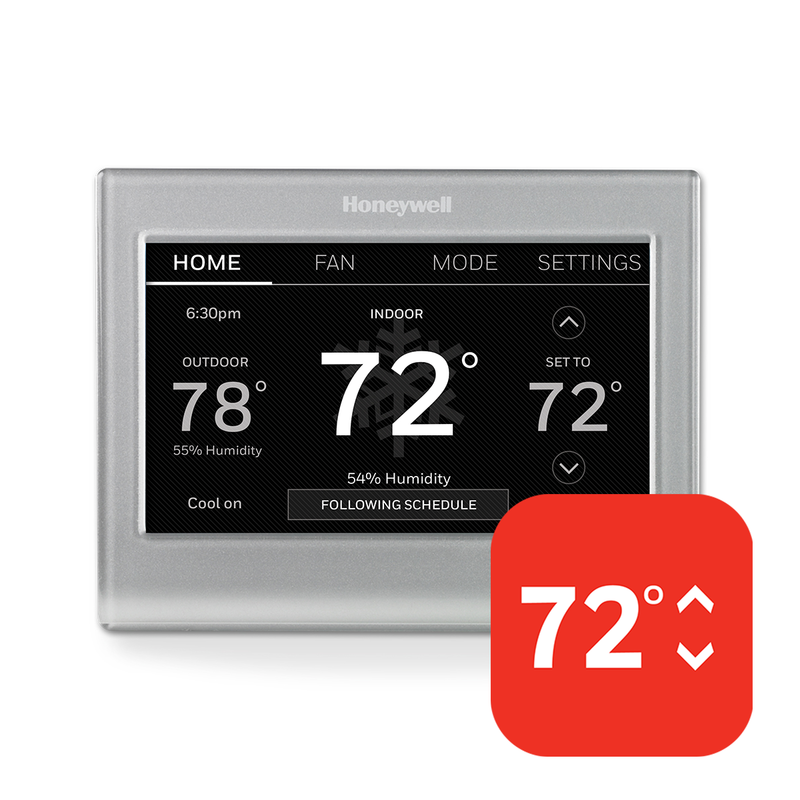 Stay comfortably connected with Honeywell’s Wi-Fi thermostats. Packed with smart features, you can easily view and control your thermostat from anywhere. Enjoy convenience, comfort, and energy savings with Honeywell, the trusted partner in 150 million homes. 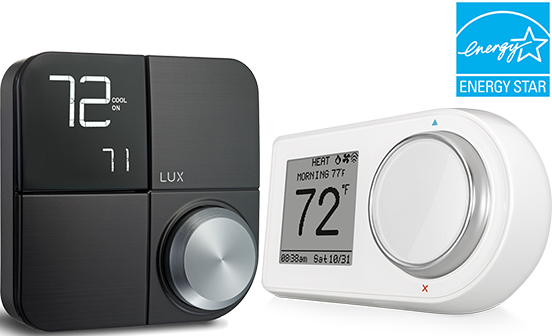 LUX offers two unique smart thermostats, with easy control via app featuring home & away aware™ for in/out comfort and savings or on product knob. LUX KONO personalizes comfort with Décor-snap™ covers, paintable & 5 colors and works with Amazon Alexa, Apple HomeKit and Google Home. LUX GEO, white or black, offers large display and curved design and works with Amazon Alexa and Google Home. Nest thermostats keep you comfortable when you’re home. It turns itself down when you’re away. With proven energy-saving features, it can pay for itself. 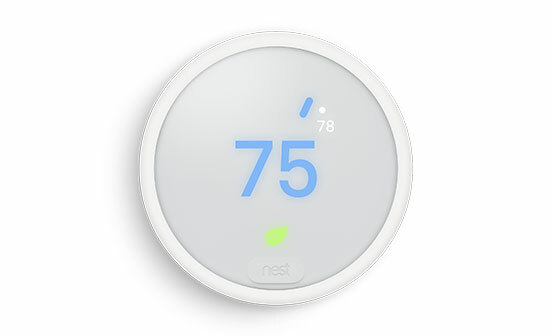 And with the Nest app, you can change the temperature from your phone, laptop or smartwatch. Nest makes saving energy simple. Easy schedule setup with built-in energy saving preferences and drag and drop controls. Uses your smartphone’s geolocation to automatically save energy when you leave, and prepare your house for when you arrive. 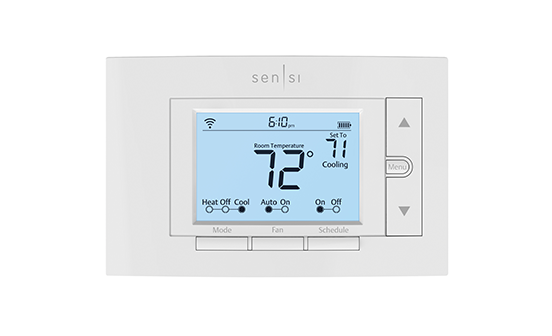 Sensi™ thermostats make it easy to remotely control your home temperatures – Anytime. Anywhere. Designed with you in mind, they are quick and easy to install. Plus they come with energy saving features like geofencing and flexible scheduling so you can save money without compromising your comfort. The CT100 brings together everything you need to create an energy-intelligent home: remote control, seven-day programming, and seamless integration with the Go!Control panel. NYSEG and RG&E designed the Smart Savings Rewards program to reward you for helping them improve the community and its energy grid. NYSEG and RG&E will work with you to manage usage when summer energy demand is at its highest. As a thank you for signing up, you’ll get $45 for each eligible internet-connected thermostat you enroll in Smart Savings Rewards. In return, you agree to let NYSEG or RG&E make brief, limited adjustments to your thermostat when summer energy demand is at its highest. For each thermostat adjustment you fully participate in, you’ll earn a $5 bill credit per household. To enroll, NYSEG and RG&E electricity customers must have an eligible thermostat connected to a central air conditioning system. During an adjustment made by NYSEG or RG&E, your thermostat will be automatically shifted up to 4 degrees from the current temperature for up to 4 hours. A pre-cool may be scheduled by NYSEG or RG&E prior to the temperature increase. Pre-cools can lower your thermostat temperature by 2 degrees from the current temperature for up to 90 minutes. Thermostat adjustments only occur on non-holiday weekdays between 1pm and 7pm and will occur no more than 15 times per summer (May 1 through September 30). Once the adjustment is over, your thermostat will return to its normal set point and/or schedule. Control is always in your hands and you can opt out of a thermostat adjustment at any time from your mobile device, web browser, or thermostat. Want to receive money while helping your community decrease electricity usage and keep the electricity grid reliable? Enroll today! If you have additional questions about the program, please visit our FAQ page or contact us at nyseg-rge@energyhub.com. Smart Savings Rewards customers purchasing their Wi-Fi thermostat on or after 2/1/2017 can also receive an additional rebate from NYSEG or RG&E, please visit NYSEG.com or RGE.com to check your eligibility. NYSEG and RG&E do not approve or endorse any one device or vendor over another and is not responsible for the vendors’ services or products. 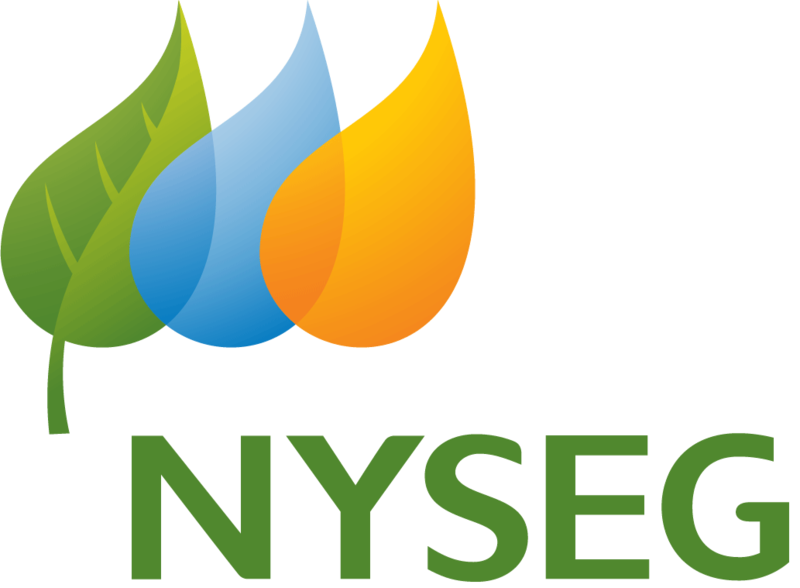 The NYSEG logo is owned by New York State Electric and Gas. 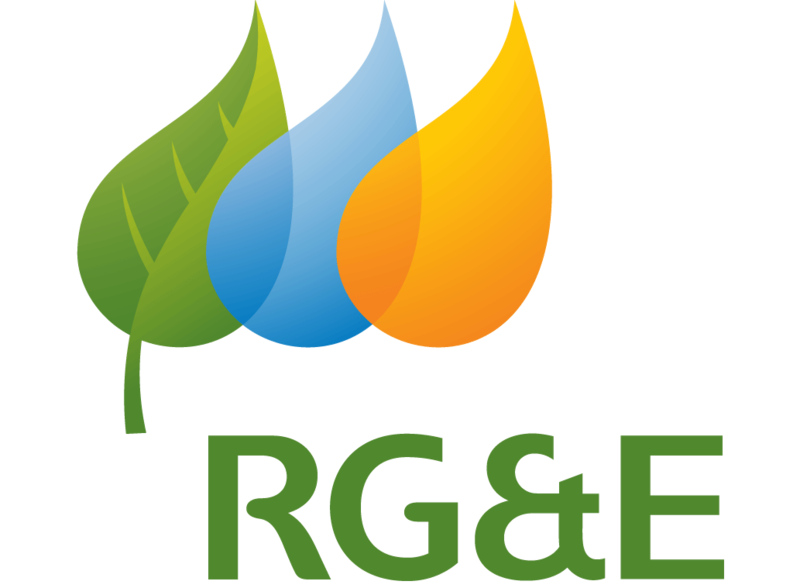 The RG&E logo is owned by Rochester Gas and Electric.